In this edition of a London DJ’s Top Ten Tunes – we’ll be looking at the genre of Hip Hop. 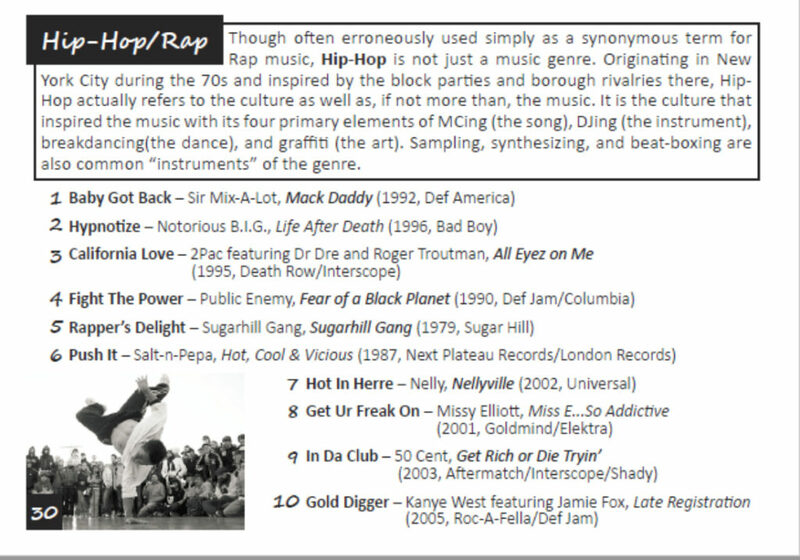 DJ Pascoe selected 10 classic tracks to appear in this list from what is a very popular genre. Throughout this blog, ‘A London DJ’s Top Ten Tunes – Hip Hop’, I’ll be review his list in detail. It important to note that this book was published in 2012 which means that any music released after this date is absent from this list. Throughout this blog I’ll also be asking which, if any songs, released after 2012 would merit a place in DJ Pascoe’s book if it was written today. In what is such as board and diverse genre, I suppose it comes as no real surprise that I disagree with most of the tracks which appear in DJ Pascoe’s list. In truth I suspect that you could ask three different Hip Hop fans and get three totally different lists. The most obvious omissions from DJ Pascoe’s list in my opinion are ‘Jump Around’ by House of Pain, ‘Paris’ by Jay Z and Kanye West and ‘Low’ by Flo Rida and T Pain. If the list had been produced today there are also a couple of tracks which I think could possibly merit a place on the list. ‘All The Way Up’ by Fat Joe, Remy Ma and French Montana was in my opinion on the biggest Hip Hop tracks of 2016 whilst ‘Hotline Bling’ released by Drake in 2015 was also incredibly popular at the time of its release. In all honestly whilst the songs are all great, I do think they fall someway short of being classics. It will be interesting to see if any of these songs can withstand the test of time because personally I doubt that too many DJ’s in 2037 will be much of the music we find popular today. 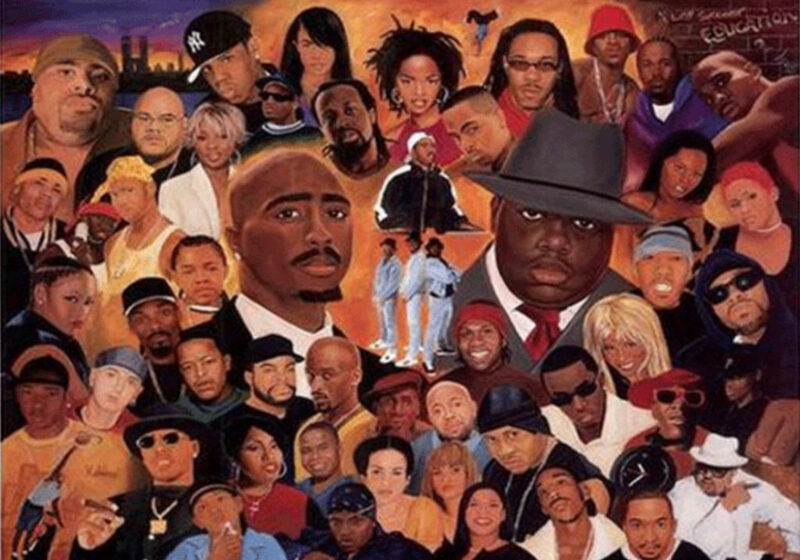 If you’re a fan of Hip Hop and R&B music make sure you check out our Hip Hop mix on Mixcloud. Also if you’ve enjoyed reading this blog you can find more just like it here.